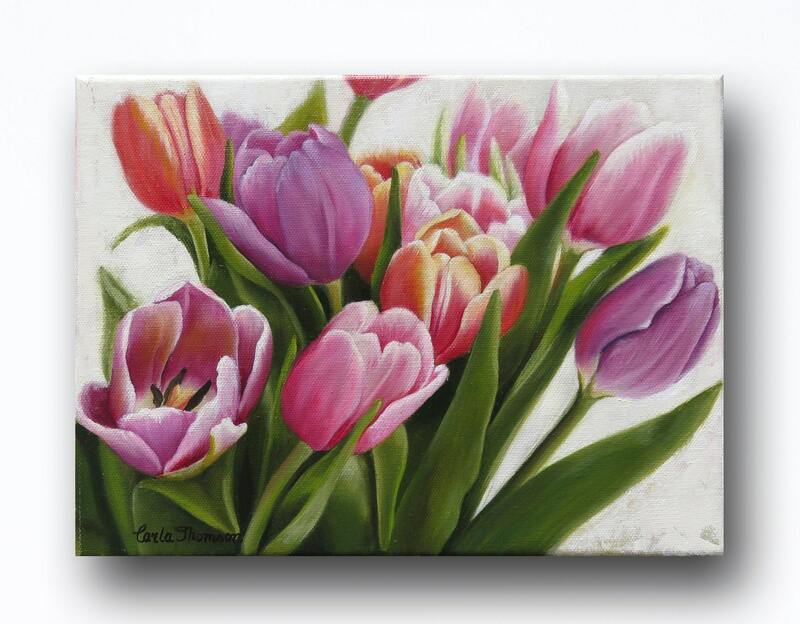 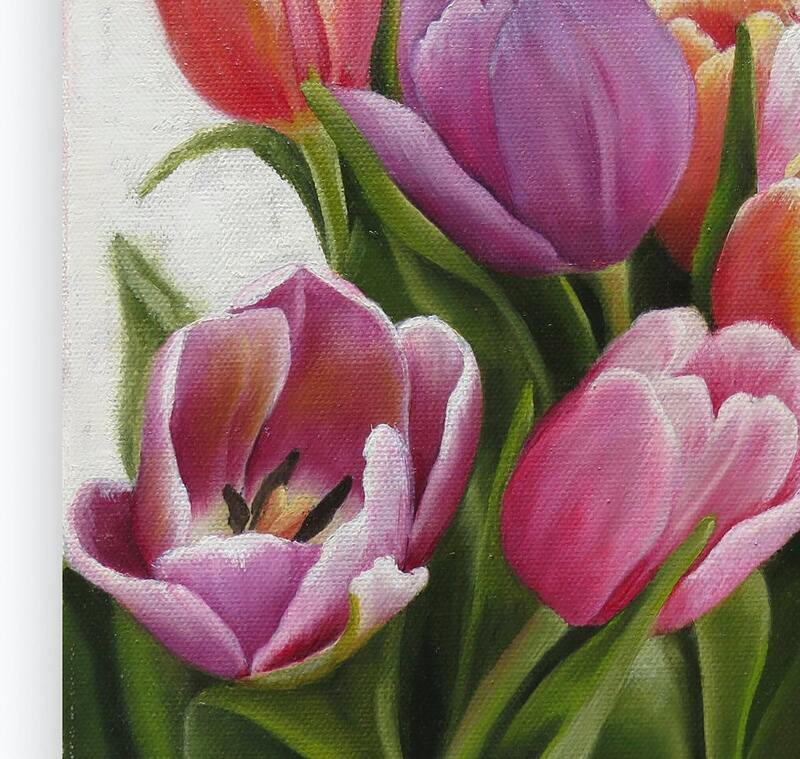 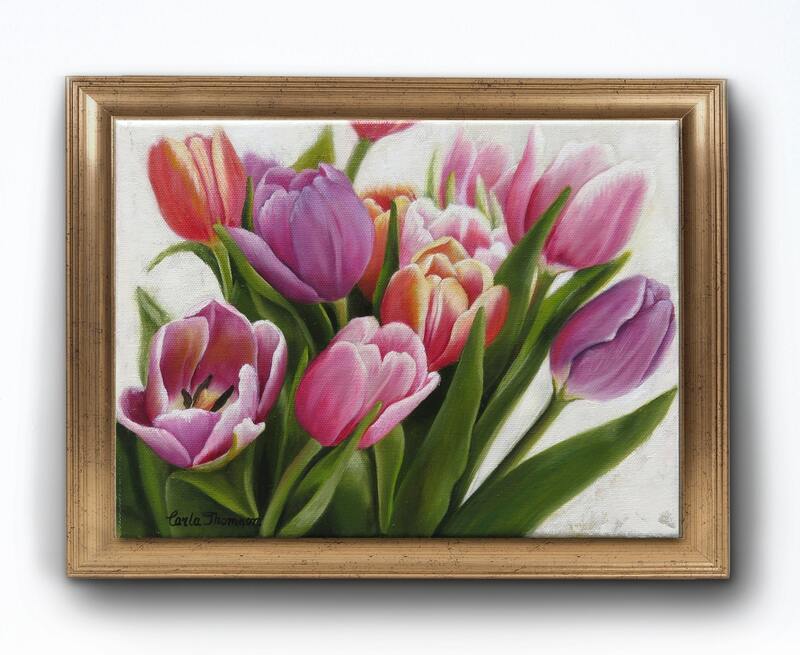 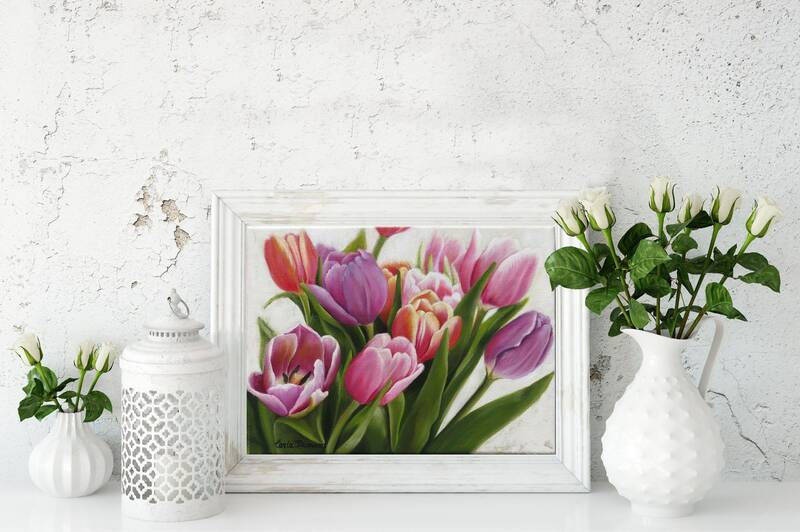 Fall under the spell of the enchanting "Fresh Bouquet" painting part of the “Unforgettable Blooms” collection. 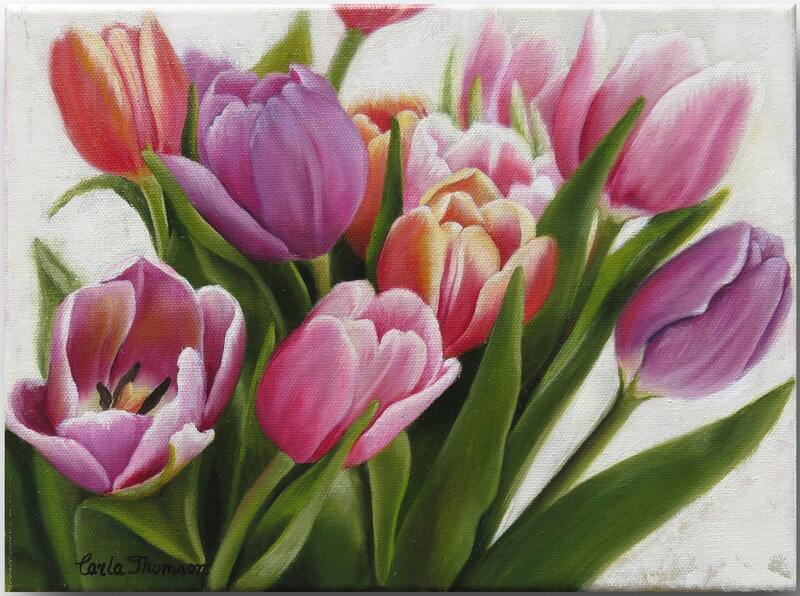 Imagine yourself in a secluded retreat surrounded by these captivating and vibrant bouquets. 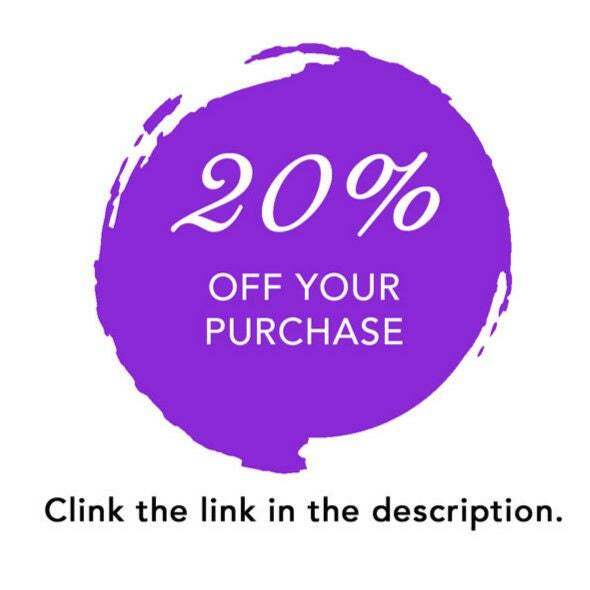 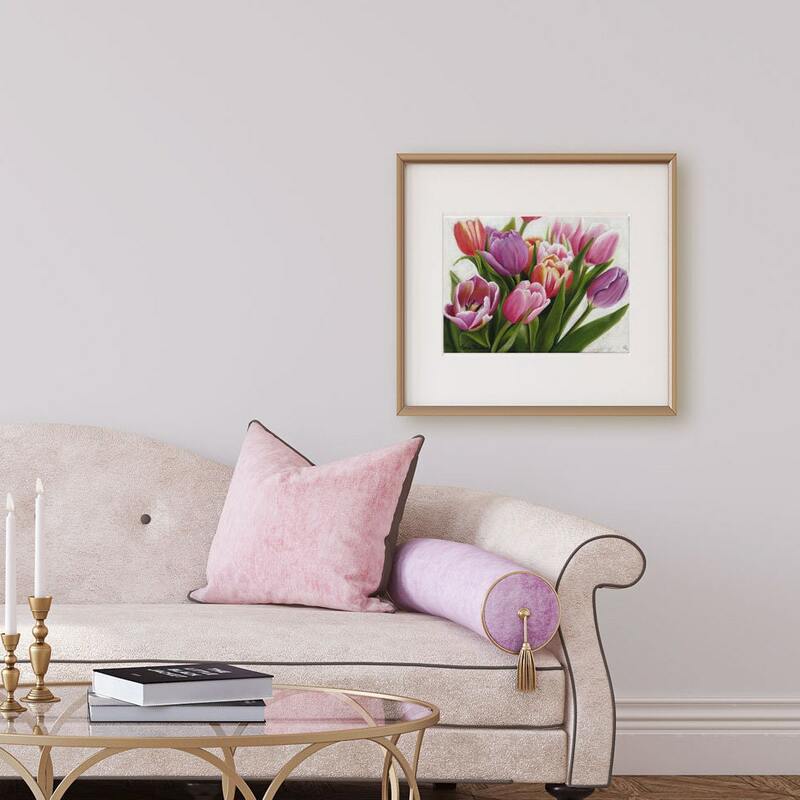 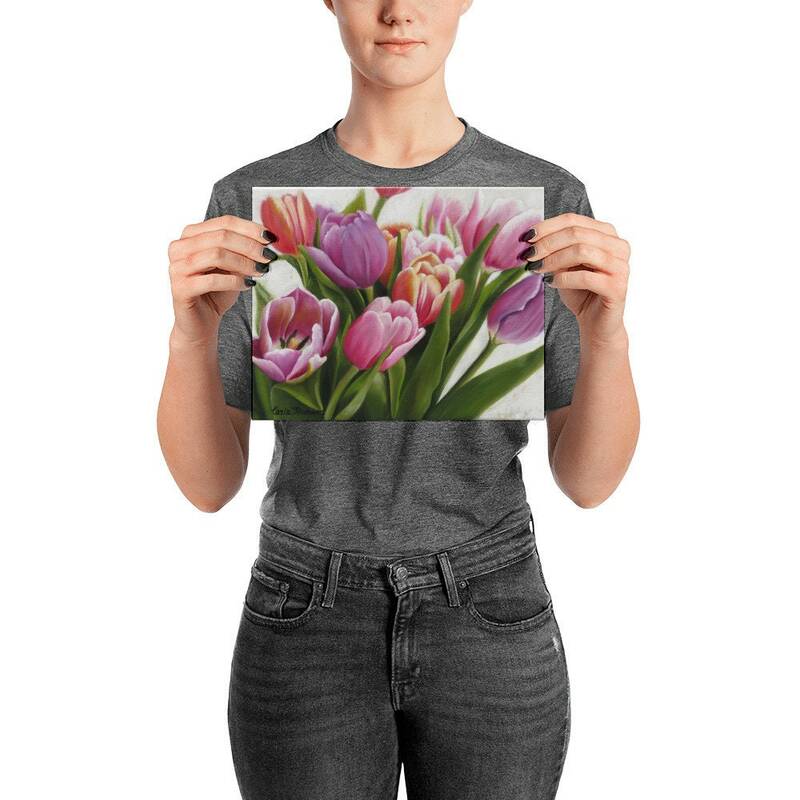 Whether you choose the dramatic purple, a colorful palette or a delicate pink, these stunning paintings will brighten any space and make an alluring addition to your home or office.